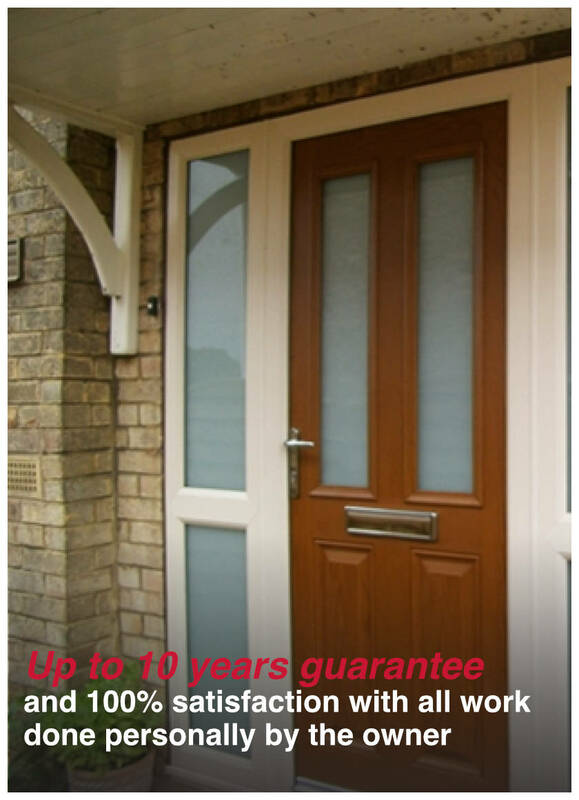 We provide single and double glazed windows, composite doors, window maintenance, conservatories, fascias and soffits, meeting your needs, at a price that suits your budget. R.B. 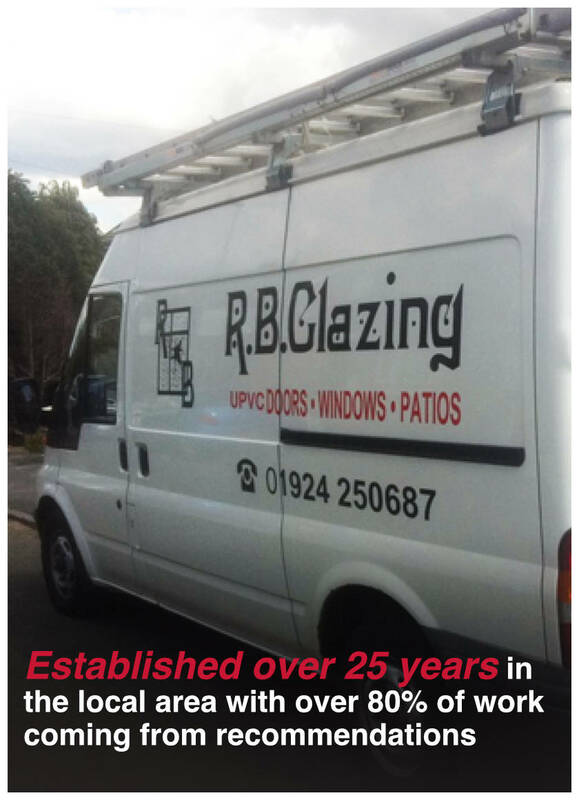 Glazing is a small business, working in the local area, which means we can offer lower overheads and a more personal service. The owner, Robert, will personally deal with all projects so there is only one point of contact throughout. We are a professional team of glaziers, with many years of experience under our belt, enabling us to provide you with the best solution at the best price. 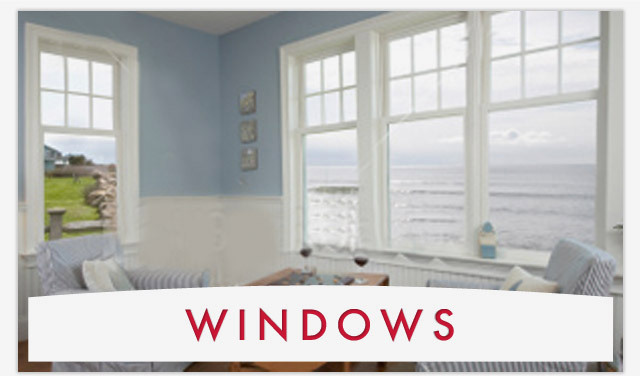 We have a variety of double glazing windows and doors for you to choose from to complete the look of your property, whether it be a new build or period home. R.B. 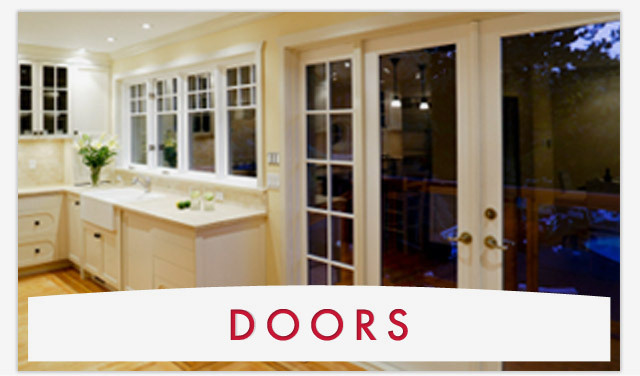 Glazing are here to bring light into your home and improve the look of your property. 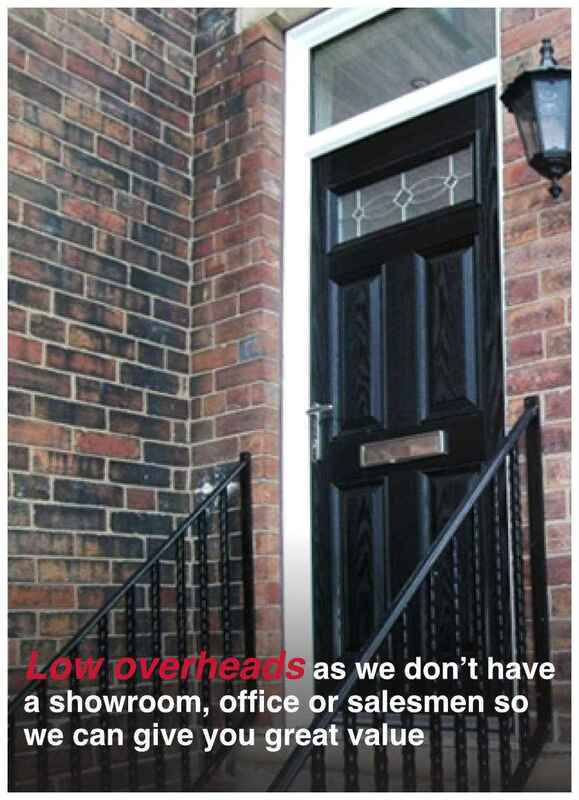 Why not select fascias and soffits to match your glazing? 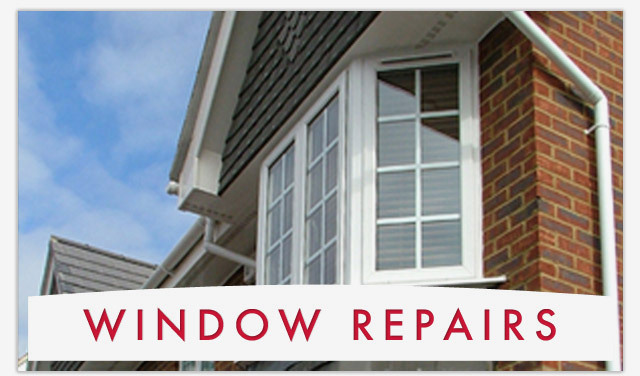 As well as fitting new products, we also offer a window repairs service, helping you to save money and make use of what it still good. Not all glazing requires replacement when there are minor defect such as scratches or cracks. 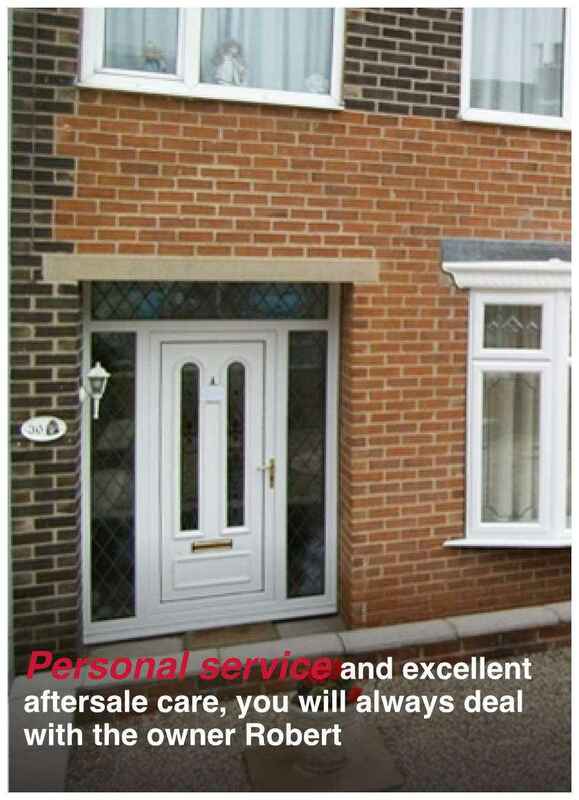 For window repairs in Castleford or surrounding areas, contact R.B. Glazing, your local professional. For more details on any of our glazing services, please get in touch by calling 01924 250 687 or enquire online with our email contact form.